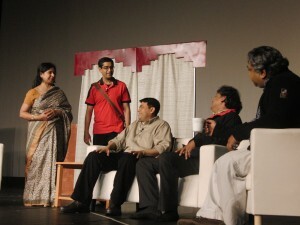 “Iswar, Prithibi, Bhalobasha” is a montage of three short plays. 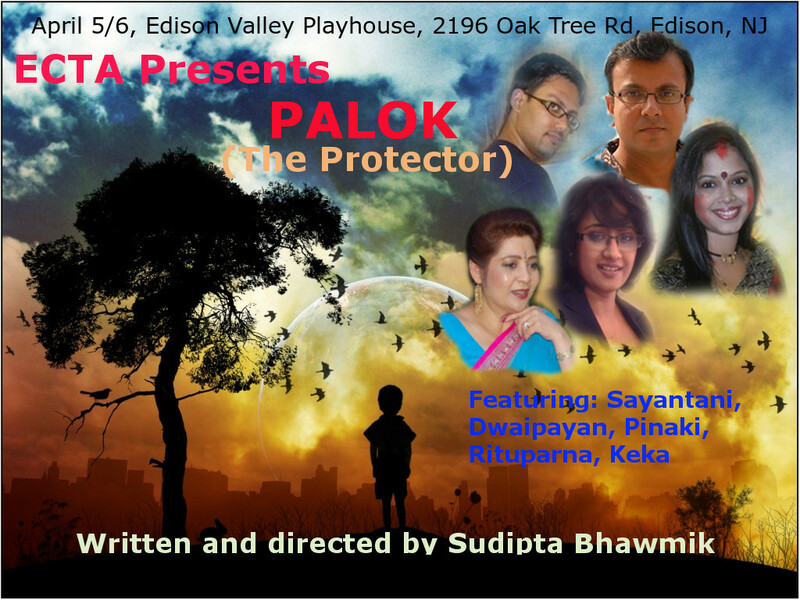 Each play tells a different story, yet their characters all grapple with a common crisis that threatens to destroy their world of existence. 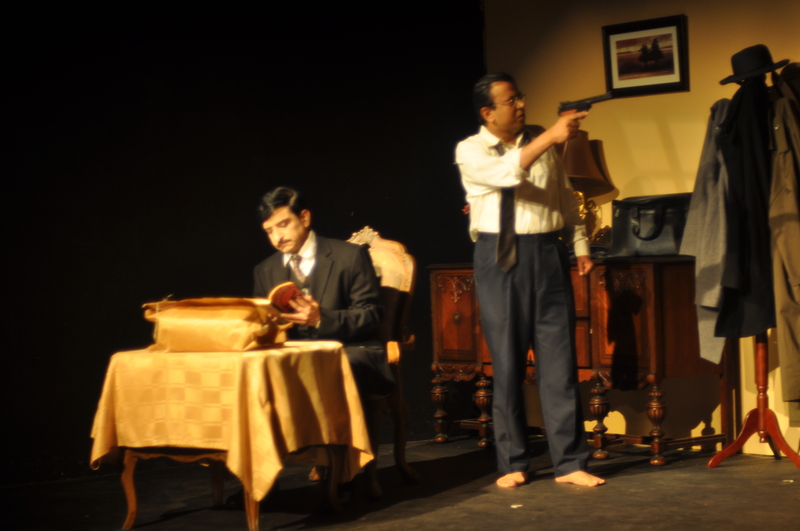 Iswar, the first play of the series of three, is about self-introspection and search for truth. Swami Atulananda, a Hindu monk visiting USA to preach Vedanta, experiences a strange epiphany that forces him to rethink about his existence in this fragile world. 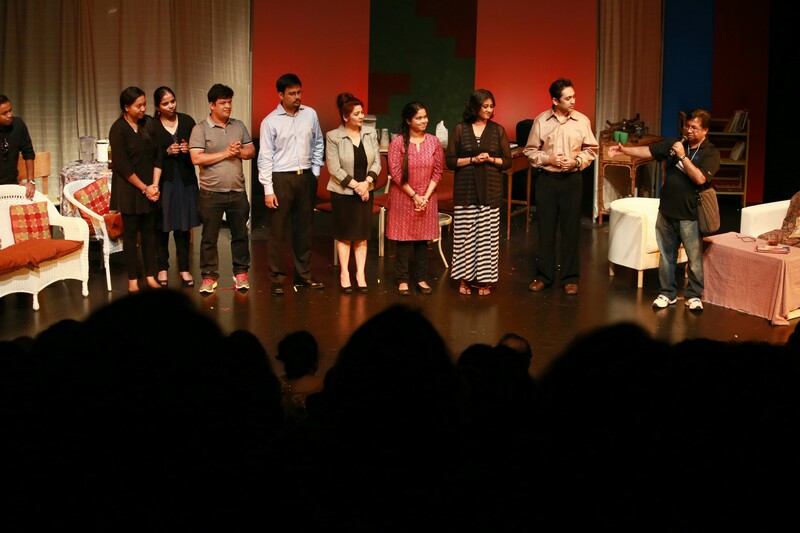 Prithibi, the second play, is about finding one’s place in this world. 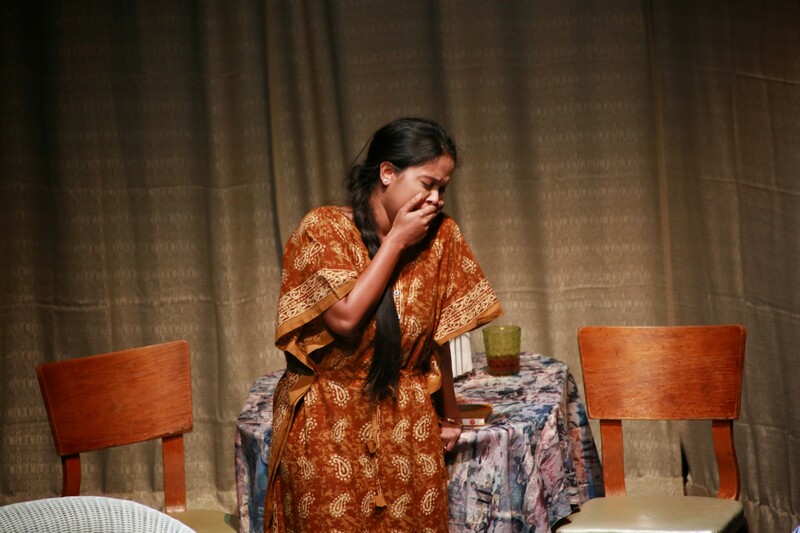 Shyamali, a small town girl is faced with a choice between two worlds. A foreign world of wealth and luxury, or a world of a struggling middle class society that she calls “home”. Which one would she choose? 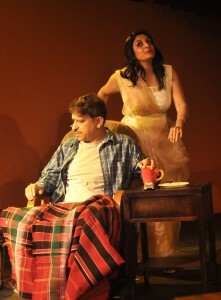 Bhalobasha, the third play, is about love. Pijush, a love-torn sexagenarian, attempts to propose to his ladylove using tips from a Gen-Y youth. What happens next is a revelation that Pijush had never envisaged. 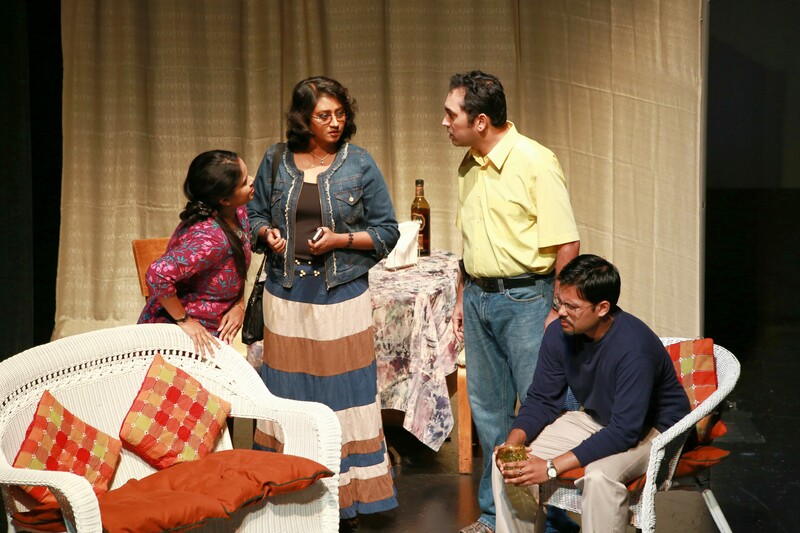 Note: The content and language of the play is intended for a mature audience and may not be appropriate for young children. Parental discretion is advised. On March 24, 1989, Dr. Stanley Pons and Dr. Martin Fleischmann stunned the world by claiming to have produced nuclear fusion at room temperature. The claim of Cold Fusion, which had the promise of producing infinite clean energy at minimal cost, was however debunked by the scientific community as pathological science. “Opposites attract and likes repel.” This has been the accepted law of nature. But laws are often meant to be broken, especially in life. Arka, a senior research student of Dr. Pradip Basu, believes he has reproduced the ill famous Pons-Fleischmann Cold Fusion experiment in his laboratory. 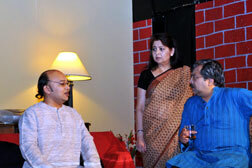 Dr. Basu tries to dissuade him but later gives in to his scientific curiosity. 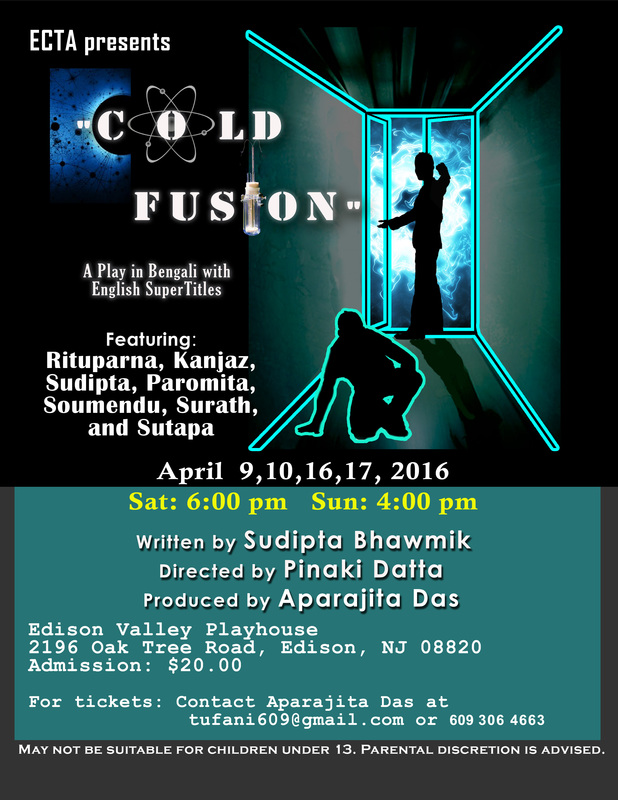 To prove nuclear fusion, Arka needs the help of a nuclear physicist. 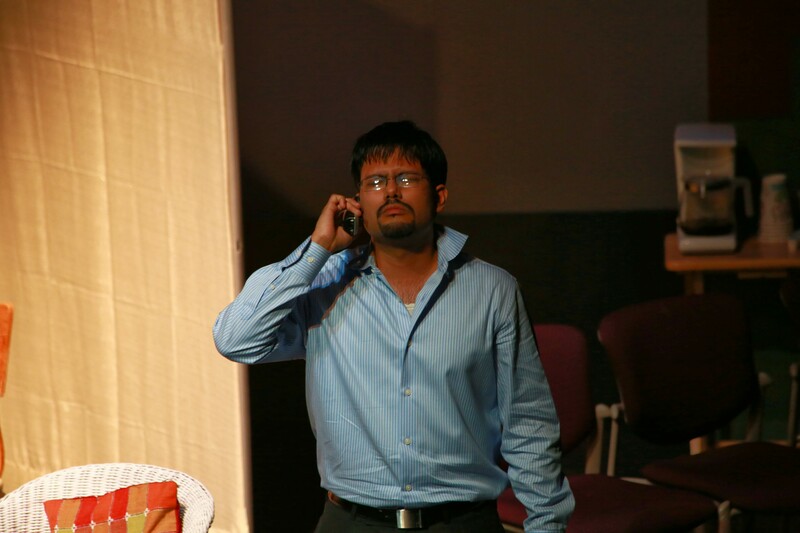 Kanika, another student of Dr. Basu, suggests they take help of Rudra, a nuclear physics researcher at the institute. 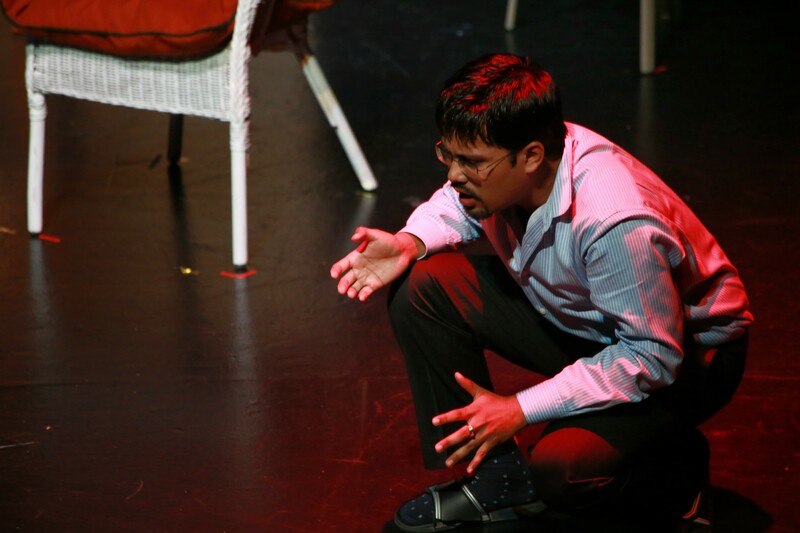 Arka meets Rudra and soon discovers that this arrogant and unwieldy young man could not only help with his experiment but also justify his existence as a human being. Will Rudra agree to join hands with Arka? Will he be able to tear away his mask and reveal his true self? 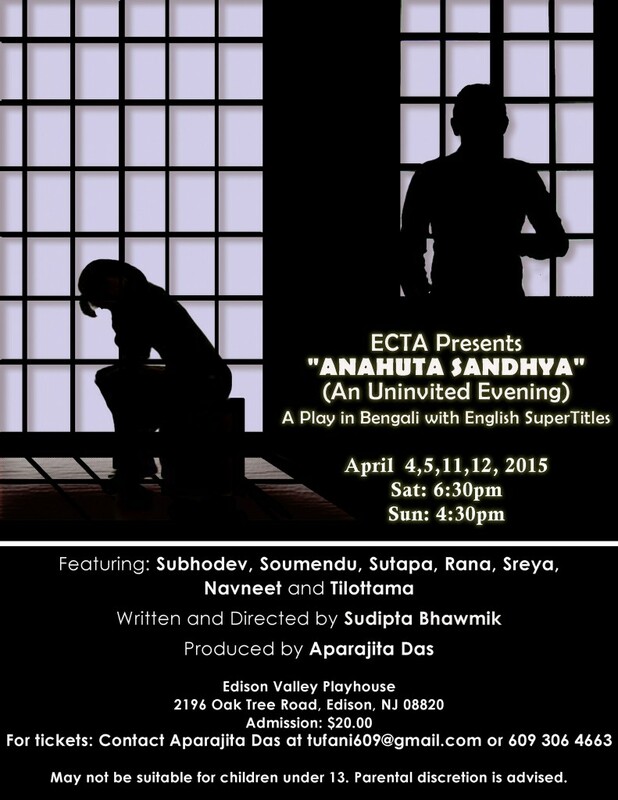 On a lonely evening, a strange man and a woman visit Ashis Sen, a middle-aged widower, in his apartment. The man claims that the woman is Ashis’ wife, whom he had married two years ago in Kolkata, India. A stunned Ashis denies the outrageous charges. 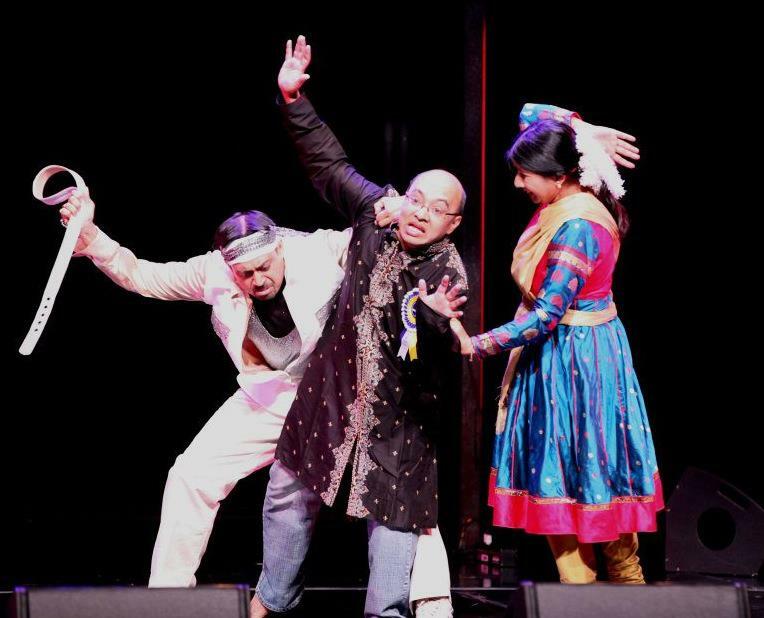 However, the strangers pull out one trick after another to prove their case, and Ashis slowly sinks into a deep abyss that he had dug for himself all his expatriate life. What does it take to be a parent? When does a parent’s rights and responsibilities begin, and when does it end? Is parenting only a biological consequence, or does it mean something more? An eighteen month old child is removed from his parents by the Child Protective Services (CPS) in suspicion of child abuse and neglect. The parents claim, that the child’s injury was caused by a minor fall, contradicts the medical diagnosis. 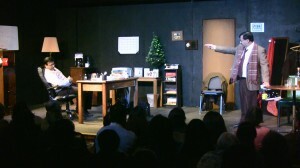 The couple seeks help from their friends in their time of distress. The friends extend their helping hand to get back the child from CPS custody, but was this the help the parents were looking for? Few wannabe dancers decide to participate in a dance competition leading to a laugh riot, portrayed by an ensemble cast. Are we always stuck to our past? Or is it our present where we want to live forever? But what about our impending future? Are we prepared to face it, or are we just ignoring it? During Rabindranath Tagore’s visit to San Francisco in 1916, media reports claim that there was an attempt by Indian nationalists to assassinate him. Fortunately the plan did not succeed and the poet was provided with high level security by the local administration. It was further reported that the primary cause for their failure was that the nationalists couldn’t agree amongst themselves as to whether they should carry out the assassination. But was it really a failure that they couldn’t assassinate Tagore? Or was it the right thing to do? 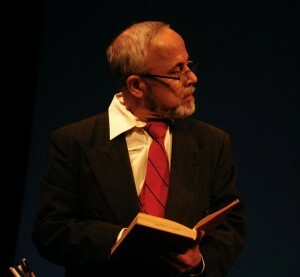 Basanta Koomar Roy, an expatriate journalist from India, has been credited by Tagore researchers as a key person (besides W. B Yeats and Ezra Pound) responsible for popularizing Rabindranath Tagore in USA. But Roy fell from his idol’s grace for reasons that torment many a biographer and journalist even today. “The Last Flames” attempts to re-examine the relationship between Roy and Tagore through a fictional encounter and gives us a peek at the human side of the great Poet’s personality. Samar, a young trainee journalist, comes to interview Basanta Koomar Roy at his apartment in New York city, sometime in 1948. 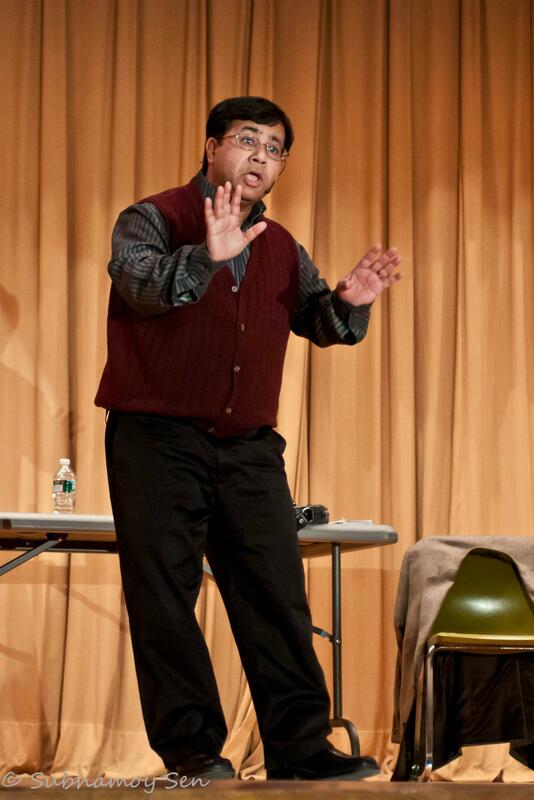 Basanta is excited to share his experience as an Indian nationalist freedom fighter in USA. But Samar tells him that he is interested in knowing about his experience with Rabindranath Tagore, since he was the first to write Tagore’s biography in English for the American people. 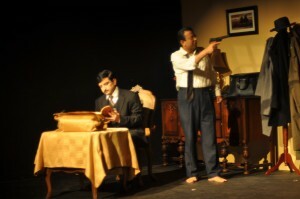 Basanta refuses to talk about his Gurudev until Samar uses his ultimate weapon that opens the flood gates of memories and emotions of this old admirer of Tagore. What makes a family? Who are our family members? Who is our brother and who is our sister? What expectations do we have for our family? What are our demands? Do we all live in a village of strangers? 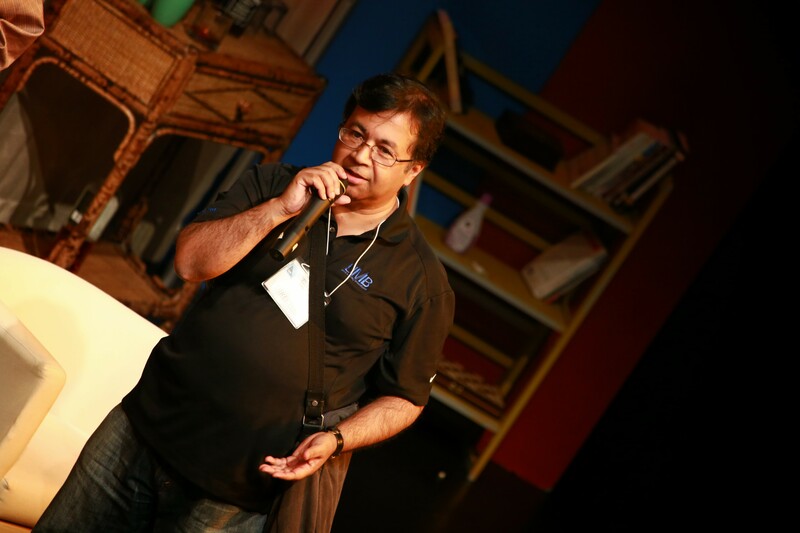 Sanjoy, a young software professional, has arrived in the “land of opportunity” for just over six months and works for a software body shopping company “InterSoft” owned and operated by Bill (a Bengali American living in the States for over thirty years.) On the day of the play Bill fires Sanjoy and asks him to go back to India. 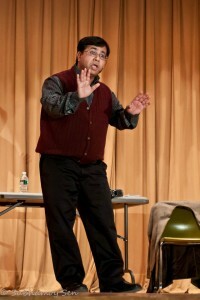 Sanjoy, however, is not happy with this decision and refuses to oblige. He informs Bill that he is not going to return to India under any circumstances. He states that returning to India is synonymous to signing a death warrant for himself. He cannot subject himself to such a grave risk. Moreover to justify himself, and to win his ultimate motive, he has to make a choice between truth or deceit. Ron (Ronobir) Mitra, son of a Bengali immigrant family, is a member of the US Army National Guard and is currently deployed in Iraq. 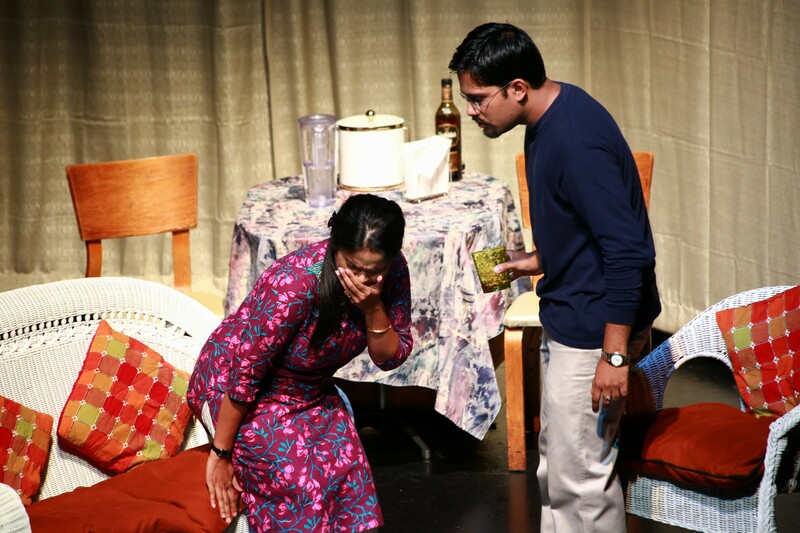 Ron’s parents, Animesh and Shanti, although not happy with Ron’s decision to join the US Army, respected Ron’s wishes to serve his nation. 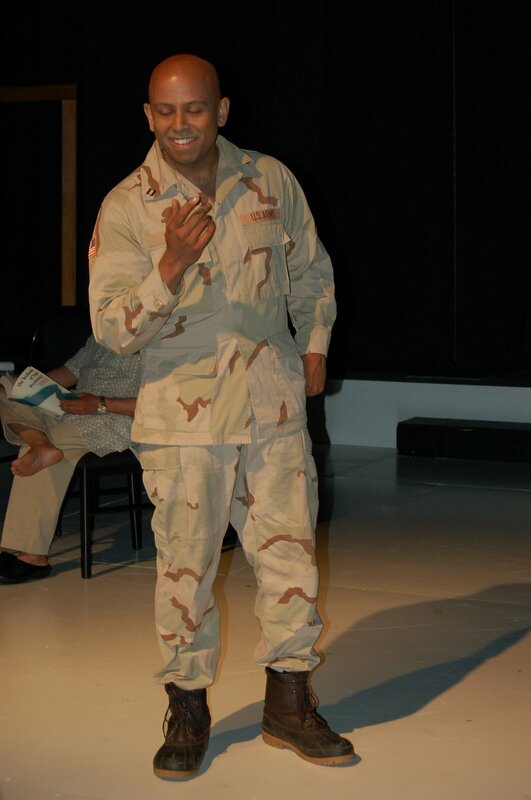 However, Ron’s deployment to active duty in Iraq has been a constant source of tension and anxiety. 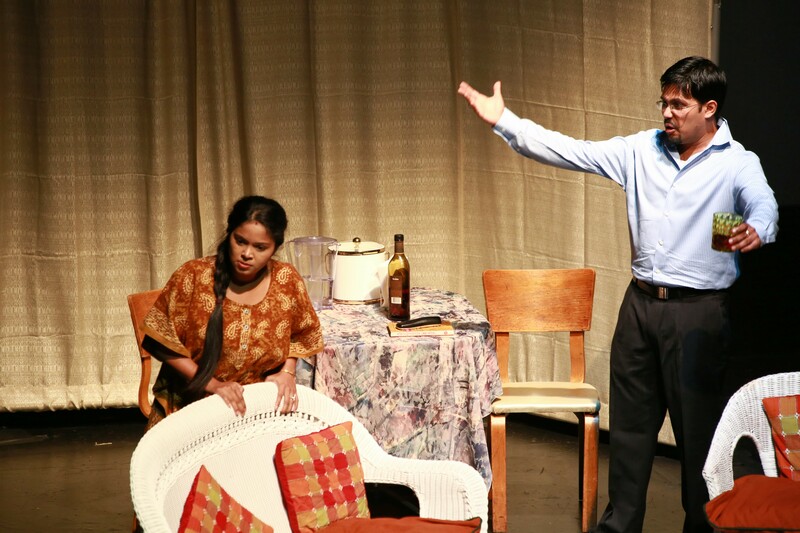 On the day of the play, at a small get together at Animesh’s place, Surojit Biswas, a writer and journalist from Kolkata challenges Animesh and his guests about their loyalty, their beliefs and their fundamental moral values. The party rapidly goes into a tailspin with each character exposing their secret wars that they have been fighting all along. 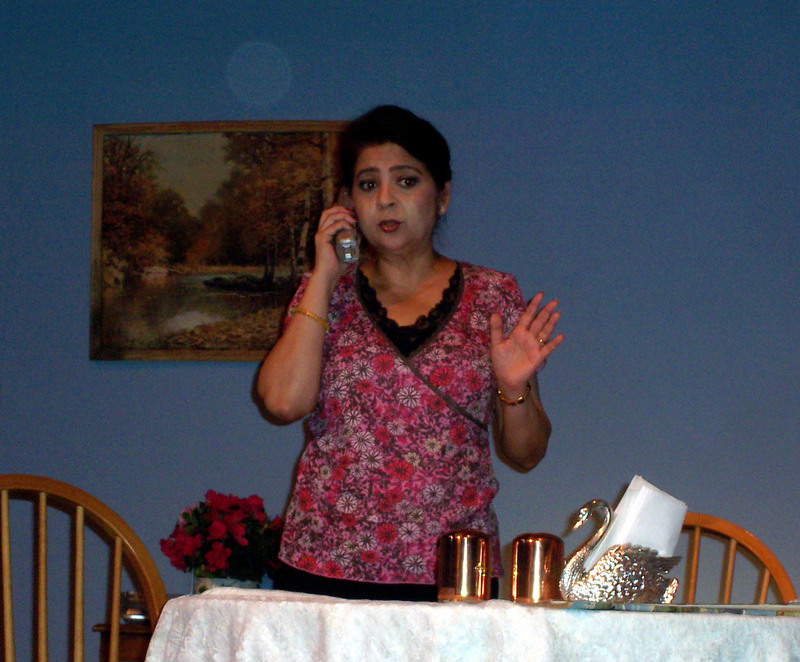 The play premiered in New Jersey at the George Street Playhouse in New Brunswick on July 15th at the South Asia Theatre Festival 2006 (satf2006.org). 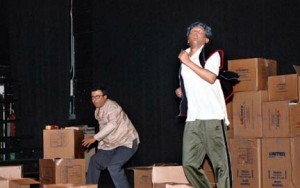 The play was also staged in Kolkata at the Rabindrasadan Auditorium on July 25, 2006 as a part of the Ganakrishti Theatre Festival. The play was later staged at the Edison Valley Playhouse, Edison, NJ; Boston and Memphis. 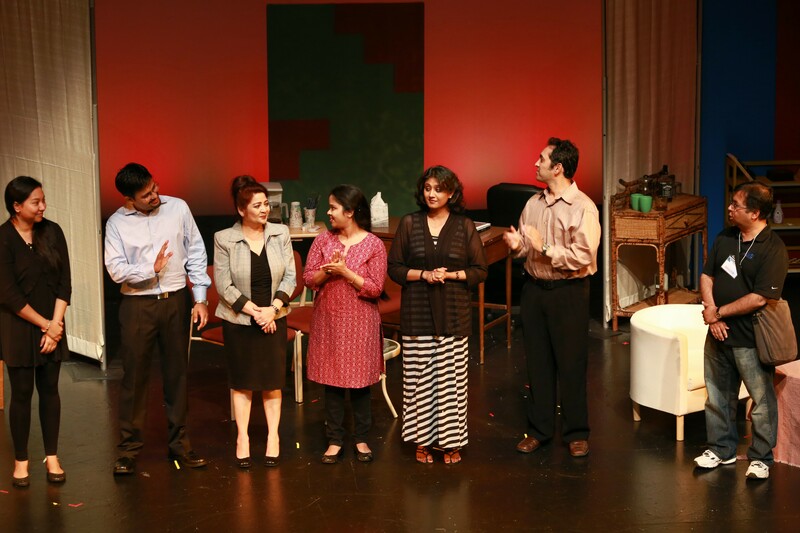 The Bengali version of the play (KaalSuddhi), also written and directed by Sudipta Bhawmik was staged at the New Jersey, New York and Toronto, Canada stages and received great accolades from the audience. The English version (The Redemption) of the play was staged at the New York International Fringe Festival in 2005 at the Dixon Place.